1. You don’t do reverse flies. The reverse fly helps strengthen the muscles that pull your shoulders back, which is essential for those with rounded shoulders. However, people rarely do them! Your rows and lat pulldowns are not enough. Yep, you read that right. While I was sick, I did reverse flies several times a week. What did I use? Nothing, just my body. 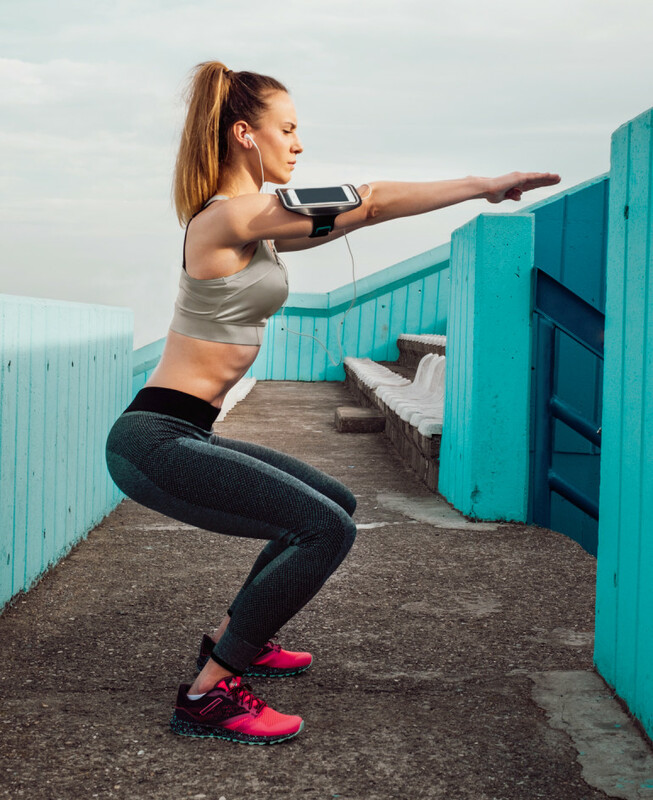 Stand in an athletic position, knees over your ankles in a slight squat. Cross your arms in front of your body. Then pull your arms back as far as possible. Hold this for 5 to 10 seconds. You should feel the muscles between your shoulder blades contract. Repeat as often as you like (several times a day if your posture is truly bad). Since returning to the gym, I do the exact same exercise but using weight, my favorite being a cable system. 2. You do exercises that encourage more hunching and rounding. These 7 Strategies Took My Fitness Routine To The Next Level. Have You Tried Them?